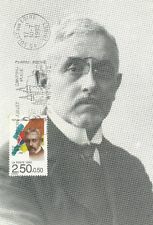 A commemorative postage stamp honoring French composer Florent Schmitt, issued in 1992. When it came to premiere performances of Florent Schmitt’s orchestral music, the composer was fortunate to have the best conductors in France eager to introduce these new works to the public. Indeed, Schmitt appears to have fared better than many other composers in this regard. Beginning in 1900 and extending more than a half-century beyond – all the way to the last few months of the composer’s life in 1958 – 50 world premieres were led by sixteen of the world’s best-known conductors, ranging chronologically from Edouard Colonne to Pierre Dervaux. All of the premieres happened in France with the exception of the Symphonie Concertante, Op. 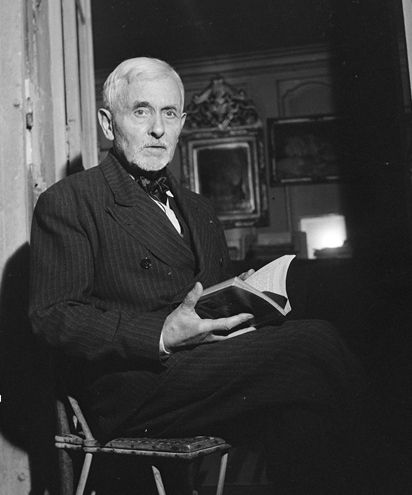 82, which was composed by Schmitt for the Boston Symphony’s 50th anniversary — and was premiered in that city by Serge Koussevitzky, with the composer at the keyboard. 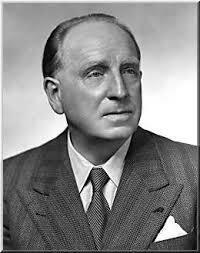 Passionate advocate: Paul Paray (1886-1979) led more world premiere performances of Florent Schmitt’s orchestral music than any other conductor. The conductor who led the most premiere performances was the great orchestra leader Paul Paray, who introduced eleven Schmitt compositions in the concert hall between 1924 and 1951. And Maestro Paray would continue to program Florent Schmitt’s music throughout his long conducting career — all the way up until the end of his life in 1979 at age 93. 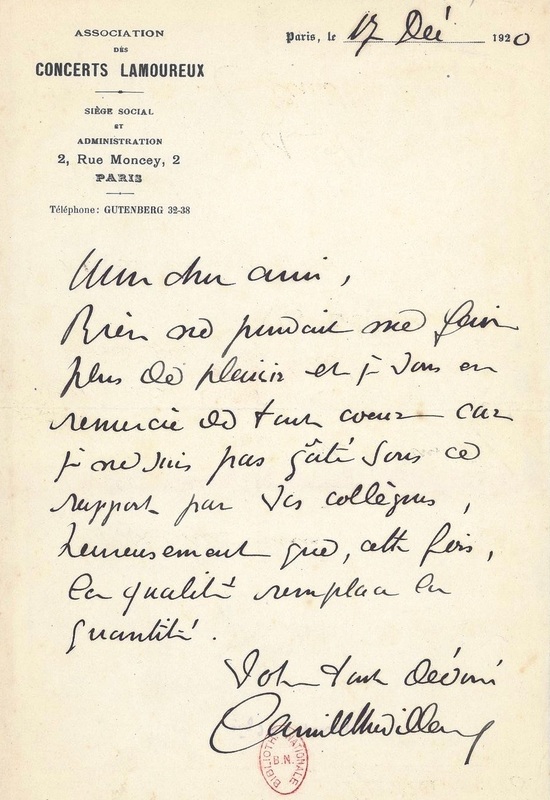 A letter from Camille Chevillard to Florent Schmitt, dated 1920. Maestro Chevillard was responsible for a number of important premieres of Schmitt’s orchestral compositions in the early 1900s. * Note: BBC Proms archivists claim that Sir Henry Wood’s New Queen’s Hall Orchestra concert on October 16, 1919 in London was the world premiere performance of Rêves, but the Chevillard/Paris performance came nearly a year earlier. ** Note: There is conflicting information pertaining to the conductor of the premiere performance of Psaume XLVII. 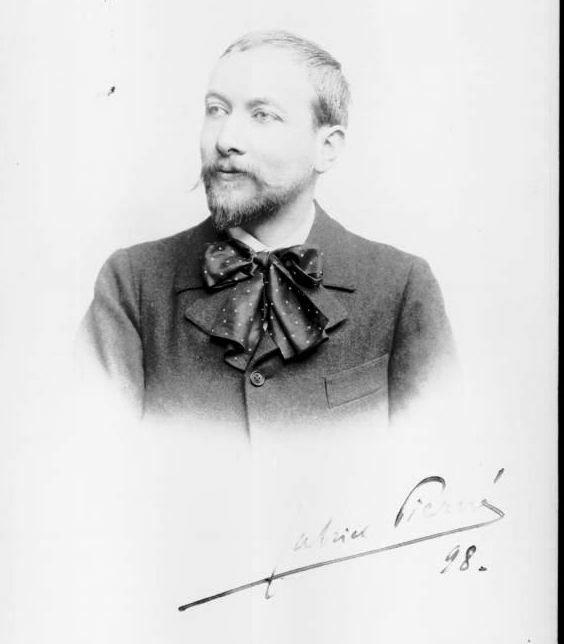 Yves Hucher reports that the conductor was Désiré-Émilie Inghelbrecht, whereas Catherine Lorent and Jann Pasler report that it was Henri Büsser (1872-1973) instead. *** Note: There is conflicting information pertaining to the premiere performances of the Salammbô suites. Yves Hucher reports the first performance of all three suites happening together on November 20, 1927, whereas Catherine Lorent reports the premiere performances of the individual suites occurring at different times (March 1927, December 1928 and May 1931). Sources: Florent Schmitt: L’homme et l’artiste, Yves Hucher, Éditions Le Bon Plaisir, Paris, 1955; L’oeuvre de Florent Schmitt, Yves Hucher, Durand & Cie, 1960 … with edits/updates by Phillip Nones.